I'm terribly afraid of hair fall. There was once it got so bad, I was convinced that I was turning bald! I got pretty embarrassed about it and would constantly remove hair from my clothes. Can you imagine that each time I got up from my chair, I would find it surrounded by my hair? D= And there have been countless times that I thought there was a cockroach crawling on me, only to find that it was my hair urgh! 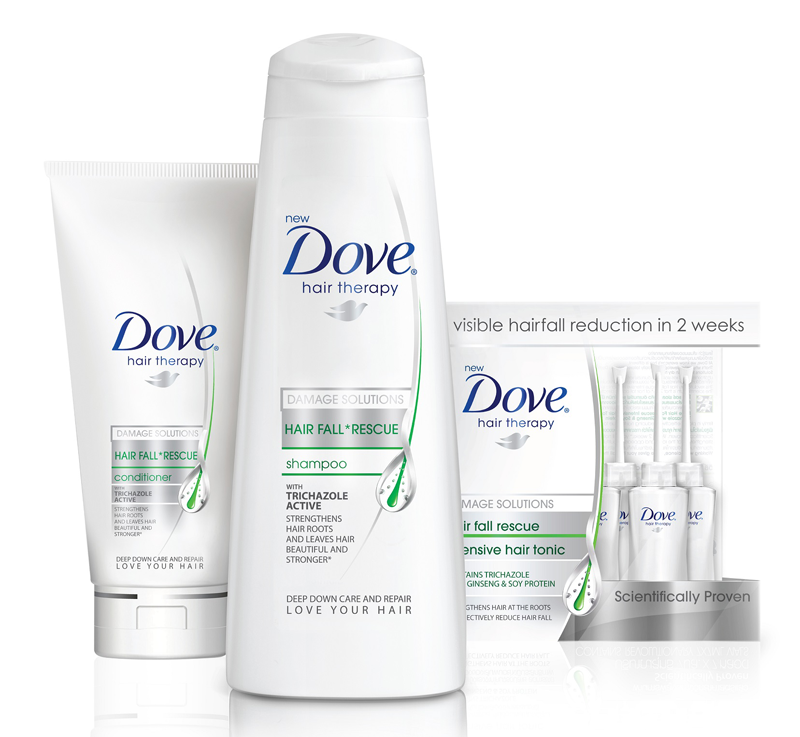 Dove understands our concern and has created the Dove Hair Fall Rescue System to tackle hair loss. 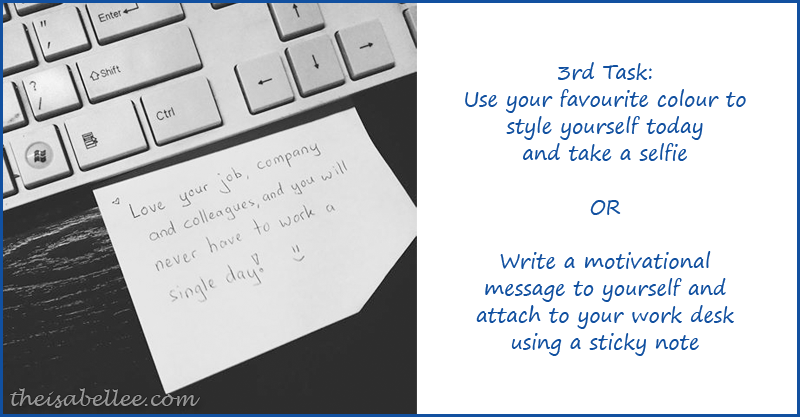 In order to help us regain our confidence, here's a fun activity to join! 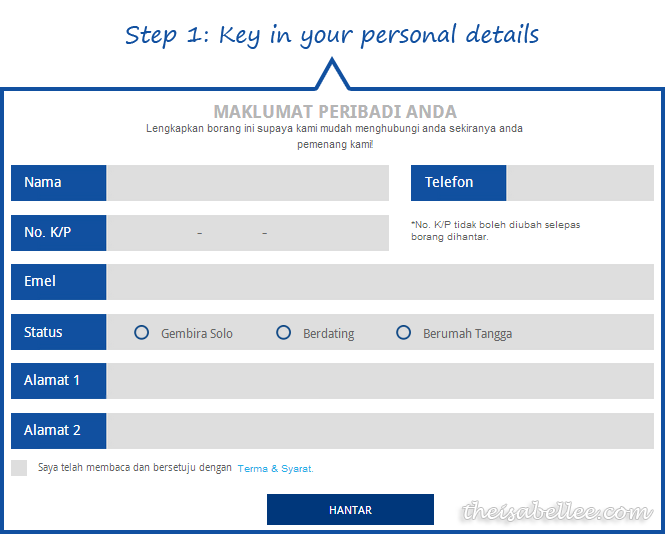 Once you're done after the 2 weeks, a digital video will be generated based on your journey. Simply share the video to finish your participation. 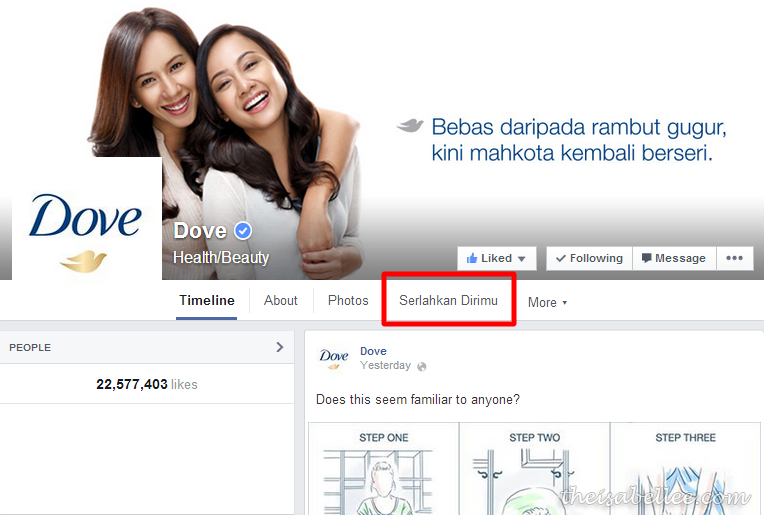 To reward users for joining and showing their confidence, Dove has generously prepared prizes worth over RM 20,000! 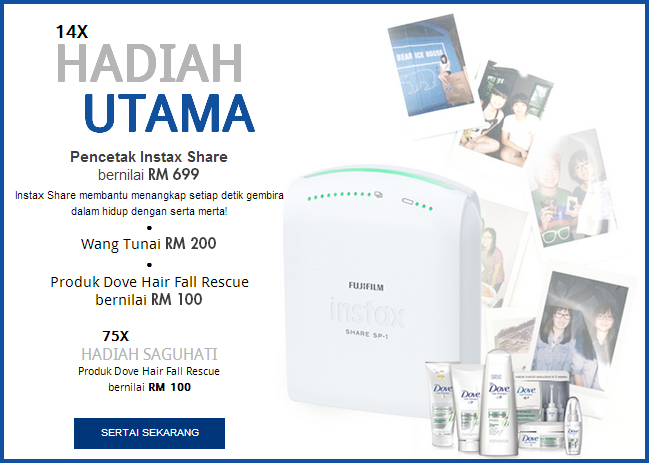 These include Instax Share Printers, cash prizes and awesome Dove products. 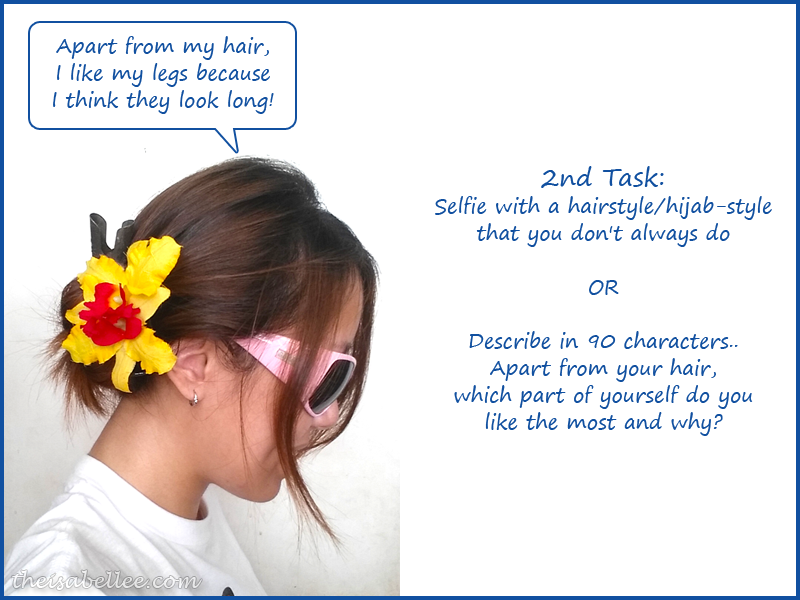 While you're at it, give the Dove Hair Fall Rescue System a try as they claim to reduce hairfall in just 2 weeks! TWO weeks? 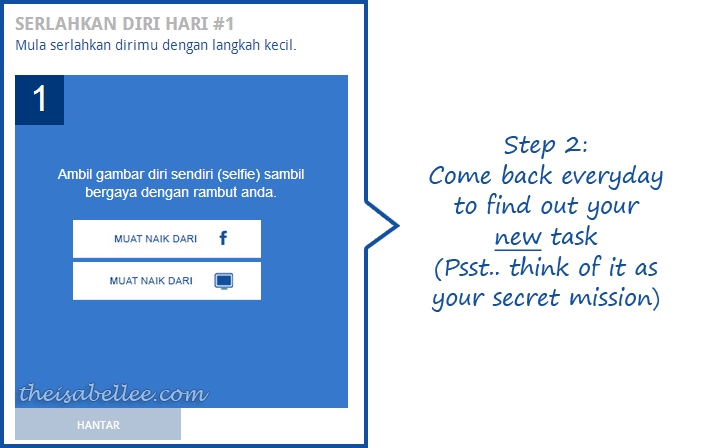 Real anot.. Gotta try it for yourself to find out~ Maybe you can join the contest while you test it! The range makes use of Trichazole Actives which nourishes your locks and strengthens hair, keeping your hair from falling off prematurely.